Do you want to you stand atop the podium? Do you want to achieve a new PR in 2018? The Podium Program is specifically designed to take you over the training hump and help you accomplish your goals. This is not a re-branded boot camp or cookie cutter cycling program. The podium program is a thought through periodized training plan that hits all levels aerobic and muscular systems. The program is limited to 10 committed athletes. This means that you will receive individualized attention throughout the duration of your training. You will also receive individual assessments and reassessments to assure that you are on track and reaching your full potential. We offer training for every fitness level for endurance athletes, cyclists, and triathletes. Each program builds the essential skills, strength, and stamina while catering to the distinct needs of every athlete. We offer measurable results through a carefully planned and multifaceted process. Participants in the Podium Program are expected to train at 90+ Cycling a minimum of 4 days per week: 2 cross training and 2-3 cycling. During home training days, we will supply you with a guideline of detailed workouts. 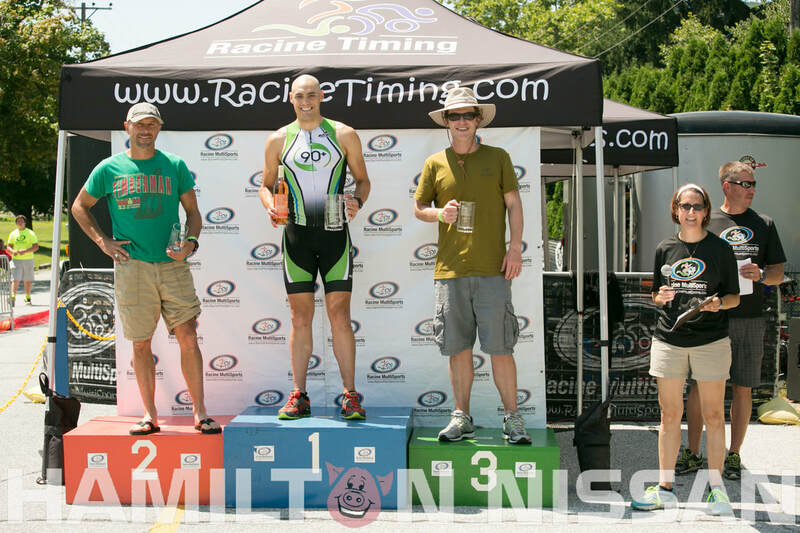 Triathletes will be assisted to balance your swim and run days to accommodate training time. In order to truly maximize your results, participants must commit to a minimum of 3 months of the program.